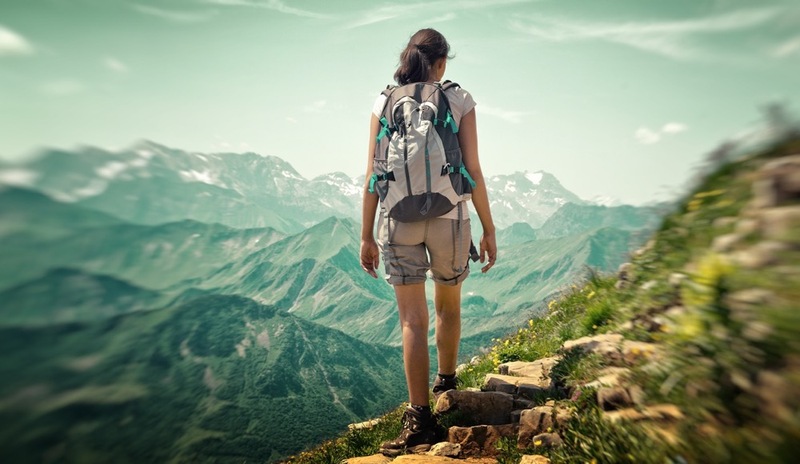 João Perre Viana is the mastermind behind the Walking Mentorship program, an innovative one-week experience that helps people face their personal and professional challenges while taking a 120-kilometer (74.5-mile) hike along the Camino de Santiago. “The purpose of this methodology is to help gain perspective on what is important (both personally and professionally), update our reality maps, and create an action plan for the future,” Viana says. On Sunday, August 28, Viana embarked on his latest hike. Over the course of this week, he will be updating us daily about the journey he and his participants are on. Read the rest of the series: part 0, part 1, part 2, part 3, and part 4. - Ed. Note. Today, we had to walk with one less companion. Our companion’s twisted ankle was still swollen and hurt too much to allow any optimistic perspective – a sad day for our group, but also a challenge to make it better. Leaving Prado was indeed a transitional experience. After our breakfast, we moved swiftly to reach the bridge of Taboada, built in the year 912, which crosses the Deza river. Once we crossed to the other side, we realized that what still lay ahead of us was less than what we had walked already over the course of the week – a powerful metaphor for one’s own life and existence. We lived the first hours of the day in silence, crossing through beautiful oak and pine forests. It was a perfect setting to continue reflecting on the work we were doing, supported by exercises that helped us recognize what really mattered in our professional and personal lives and leave behind the burdens we didn’t need. We made a quick stop in Silleda for coffee. The rising temperature promised a difficult last stretch of the day, proving once again that there are no easy days. Just because we had fewer kilometers to walk, that didn’t mean we had an easier life – except for one aspect: Experience became a good friend, telling us when to stop, when to move forward, when to reach for water, and when to talk with a companion to help us keep going. While we walked the long asphalt sections of the trail, we closed our eyes to help us dream of better futures. Sometimes, we thought strategically about how to achieve our biggest goals. Other times, we though of more mundane things – like a shower and a cold beer. We passed the small village of O Foxo and continued until we reached Bandeira, home of another stop, where we got one more coffee, a water refill, and a little hope from the locals who greeted us with “Buen Camino” (which literally means, “Good path”). 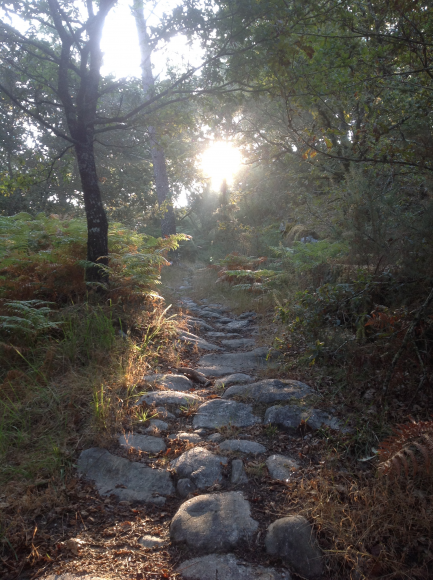 An inspiring 200-meter descent to Codeseira, Piñeiro, and Castrovite announced the last stretch of the day. On the long straight road, we tried to keep ourselves from overheating. We passed through one more dense oak forest, and then we saw the cute little village of Dornelas and its beautiful church, our home for the day. “What is home?” was one of the key questions we faced in our early days. No matter our individual answers to the question, we all knew that once we found home, we could rest. That’s exactly what we did at Casa Leiras, a private Albergue (hostel) run by an Italian family of pilgrims who traded their hometown for a new future here. Because of that, they are able to continuously change the lives of the people who are blessed by their hospitality. We had our showers and cold beers that afternoon, but then it was back to our internal work. We learned that it is not so easy to identify priorities and make them tangible. After all: We are getting closer to Santiago, and if we do not use our time wisely, it can become an enemy. Everything is important, but not equally important. Today, we had to decide, focus, and progress by identifying the milestones and opportunities that would support our evolutions from our current states to our future goals. After a one-of-a-kind Italian dinner, we took a night walk in small groups to stretch our muscles a bit. Without a single light, it took a while for our eyes to adjust to the dark world. We also let our minds adjust to the thoughts that weigh us down more than our own backpacks do. We don’t have answers to many of the key questions in life, but if we are brave enough to dare to continue walking despite this lack of “visibility,” we’ll find that there are signs all around to guide us. Tired but extremely happy, we returned to our home for the night. Just before crossing the doorway, I looked up into the sky and once again felt amazed by the cosmos above my head, amplified in its own darkness by the absence of the moon. João Perre Viana founded the Walking Mentorship program. João Perre Viana developed his professional activity as a manager and mentor. Having held senior positions at different multinationals, he worked in different countries, mainly in Europe, Central Asia, and Africa. He obtained his master's degree in law and an international MBA, and he has promised himself he will finish his Ph.D. He is currently advisor and board member in a few different businesses covering various geographies and industries. A passionate entrepreneur, João has been involved in the launch of several businesses. He is the founder of LeonardShop and collaborates with different accelerators and incubators. João is a professor at Ukrainian Catholic University (LvBS) and a member of the advisory board in Lviv. He regularly teaches at different universities and organizations. João is also a volunteer in entrepreneurial programs for young people. 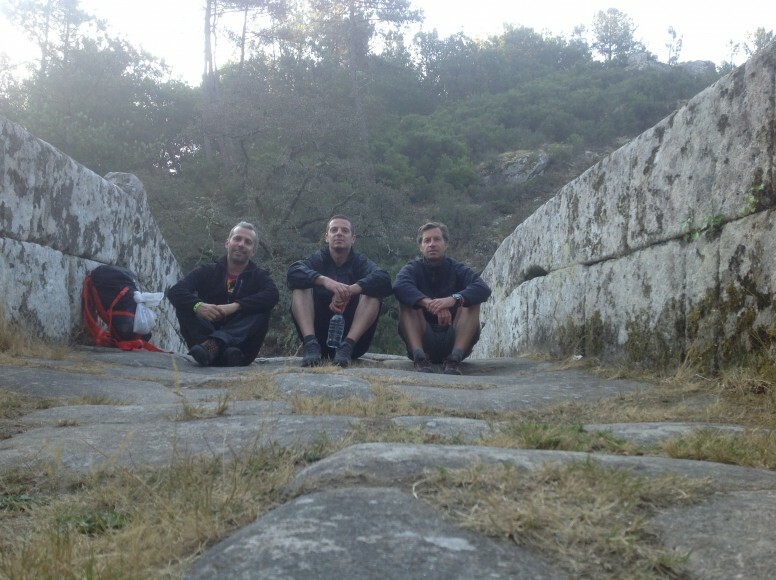 João is a seasoned hiker, having had the opportunity to walk some of the most remarkable paths around the planet. 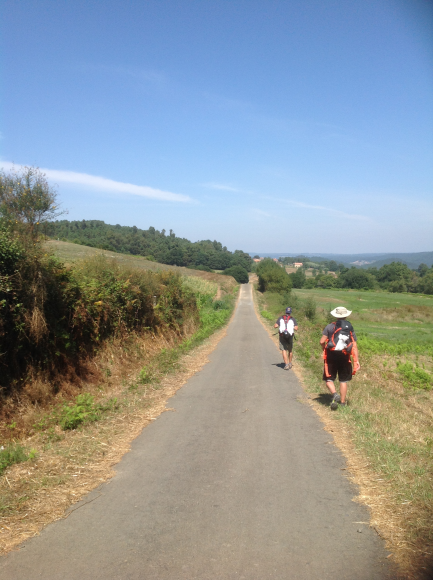 He has lost count of how many times he walked the different routes of the Camino of Santiago in the past 25 years. With more than 20 years of working experience, João wants to share with more people the Walking Mentorship experience, a program designed to connect the present with the future of yourself, bringing together the professional and the person in you.